Man City are reportedly scared of losing out to fierce rivals Man United in the race to sign Wolves and Portugal midfielder Ruben Neves. 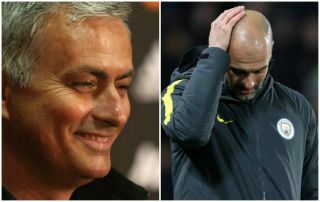 This is according to Goal, who note that Pep Guardiola’s looked into signing the midfielder late in the transfer window just gone, but weren’t able to convince the player to swap the midlands for Manchester. The report also notes that the Red Devils would be keen on signing Neves if he were to be put up for sale by Wolves, and that the newly-promoted side are going to want at least £60M for the 21-year-old, if they’d be willing to sell him, that is. 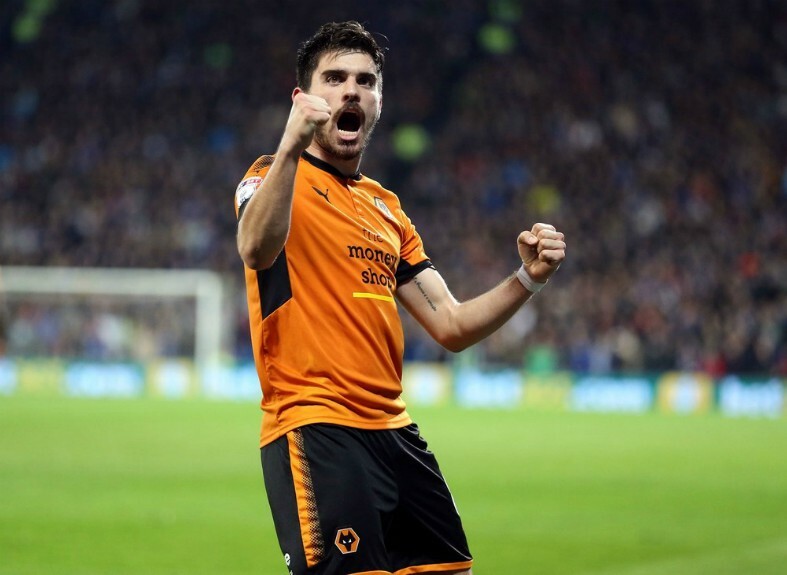 Neves showed during his first season with Wolves last year that he truly is something special, with his knack for scoring long-range goals becoming a main part of the club’s promotion season. The former Porto star scored six times for Nuno Esperito Santo’s side last year, all of which were from outside the box, as Wolves made sure they’d be a Premier League team for the first time since 2012 by securing promotion from England’s second division. Neves would be a fantastic signing for either City or United, all that remains to be seen is whether either are successful in their attempts to sign the Portugal star and land him a move to one of the world’s biggest clubs.